If you’ve been reading my blog very long, you know that I am not a coffee drinker. I do like cappuccinos, but not coffee. My husband, on the other hand, is a coffee addict. He loves it! In fact, I think he bleeds coffee when he gets a cut. 🙂 On his 29th birthday, I purchased him a BUNN coffee maker. He was thrilled! He has tried to convert me from a cappuccino only girl to a java lady many times over our almost 13 years of marriage. I’ve tried to like coffee, I really have. I’ve tried it black as well as with cream and sugar, but…no go. The bitter taste was still far too over powering. And yes, my husband’s eyes lit up when I told him the good news. Next Post Overcoming Weaknesses in A.C.E. Welcome to the DARK side! no pun intended! 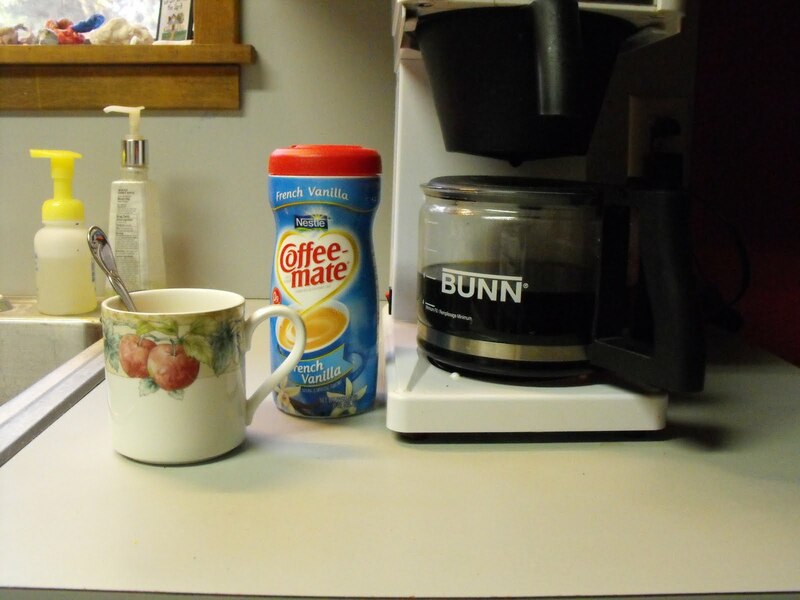 😉 I am a coffee-holic too, however, I do not like Bunn coffeemakers, they may produce a fast pot of coffee, but 'tis a substandard one in taste. I prefer the Cuisinart Grind N Brew…or any good maker with an insulated carafe. Let the better coffee debate begin! ha! Welcome to the club lady! I wasn't a coffee drinker either until we came to Europe, EVERYONE drinks coffee here and after a while I got tired of saying “no thank you” and started drinking! HA!! totally – absolutely – positively cool. I love coffee. Two of my daughters drink it with the French Vanilla Creamer too. Try the Great Value brand or International Delights too. I do not like it black. Have you tried McDonald's Frappe….VERY GOOD.